The physics department was not only the origin of the campus Garching, but remains one of the figureheads of this famous science park. Newly founded institutes and companies from different fields have enriched the campus Garching up to now and this development will also continue in the future. 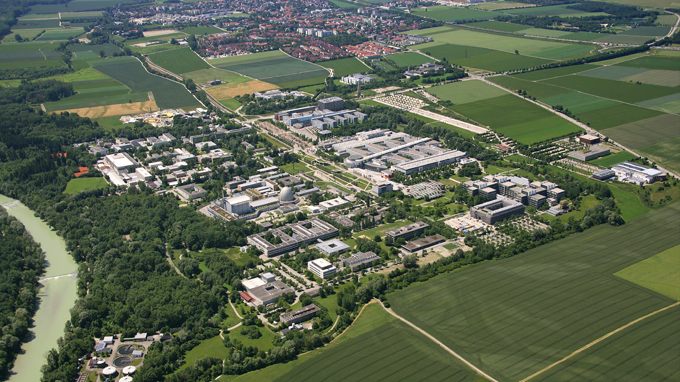 Aerial photograph of the campus Garching From fundamental research to the development of modern high-tech-applications: With more than 6.000 employees and more than 13.000 students the research campus Garching in the north of Munich is one of the biggest and most modern science and university centers in whole Europe. With the physics department and other TUM faculties the campus Garching represents the largest location of the TUM. 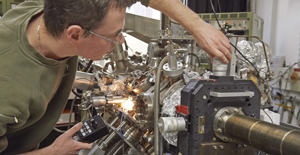 But also research institutions of the Max Planck Society, the Bavarian Academy of Sciences and Humanities, the ESO and the Ludwig-Maximilians-University have settled at this site. 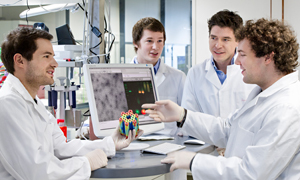 Many scientists from all countries and all fields of research are attracted by the scientific potentials due to the interdisciplinary variety at the campus Garching. Eines der größten Zentren für Wissenschaft, Forschung und Lehre in Deutschland, mit zahlreichenden Forschungseinrichtungen und Unternehmen. Studium, Arbeit, Wissenschaft und Forschung optimal verbinden mit Kultur, Sport und Freizeit.